Your kidneys are constantly filtering your blood, making sure that waste products exit your body from urine. When you live an unhealthy lifestyle, these toxins build up and make it harder for your kidneys to do their job. That’s why it’s so important to stay hydrated and detox your kidneys (as well as your liver) every once in awhile. This habit can help prevent kidney disease, kidney stones and toxic build-up within your body. 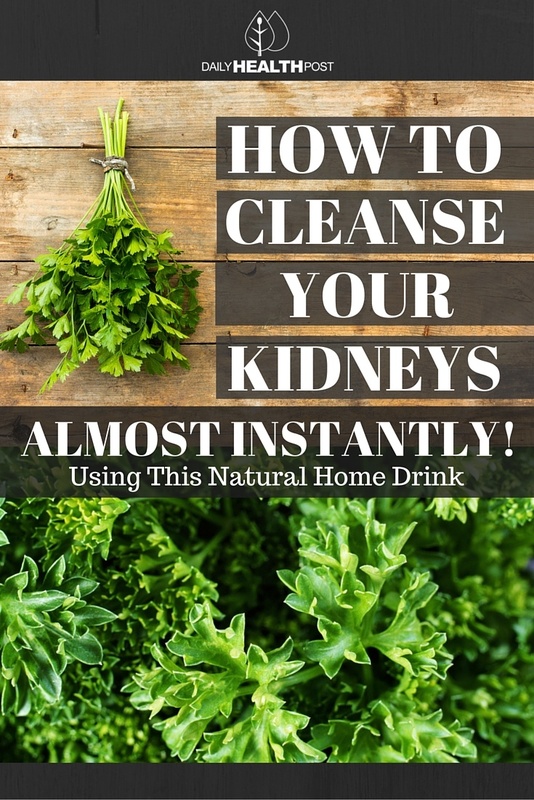 How Can Parsley Help Your Kidneys? Parsley is full of vitamin k, vitamin A, vitamin c, folate and iron (1) which are important for kidney health (2). Traditional medicine recommends the use of parsley to help manage kidney stones (4). Drinking parsley tea helps cleanse your kidneys by increasing urine production and flow, which may “push” out kidney stones (5). It’s also said to prevent the absorption of salt into kidney tissue, preventing the formation of kidney stones. This tea can also be used for reducing anxiety and calming the nerves. Fresh herbs make for a more potent tea, but you can replace them with a handful of dried parsley leaves. Wash and chop the leaves, leaving them in large pieces. Boil water at medium heat. Once it boils, add leaves and lower heat. Let it simmer for 10 minutes. Strain it into a large sauce pan with a lid and let it cool. Add lemon and honey to taste. Drink 1-2 cups a day. Store in glass containers in the fridge for up to a week. If you’re currently taking prescription medication or suffer from kidney disease of other illnesses, talk to your doctor before taking parsley tea. 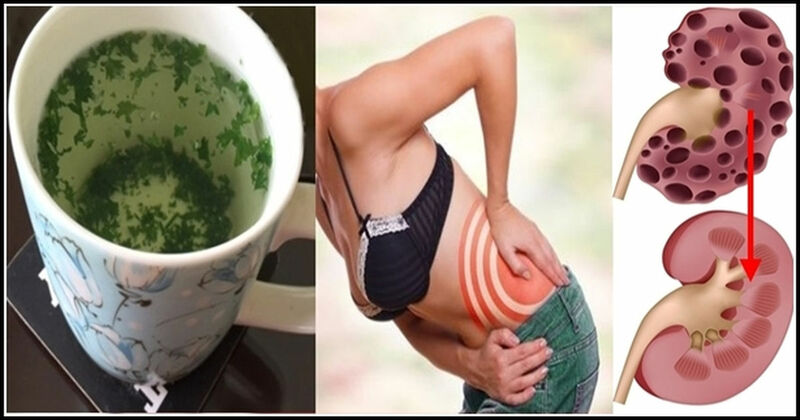 Parsley tea can induce menstruation and abortion, so pregnant women should abstain from drinking this tea.